Three years ago, I started a series on Working While Homeschooling. Since then I’ve noticed a huge uptick in interest in this, and so I thought I would share with you guys how my Working While Homeschooling experience has evolved in the past year or so, and then in the future I will continue the original series! Because, yeah, I’m still working and homeschooling at the same time. This wasn’t the plan, and I keep hoping it will not be the plan soon, but realistically? . . . I don’t see that happening. We are in a big “Dave Ramsey-pay off everything” phase right now, and then comes college savings and retirement and all that, and you get the idea. Though, I do still have the dream of my own business evolving to the point of it being my only “work.” I have some definite ideas on how to make that happen, and am working on developing that. But in the meantime, I’m still working my personal business and a contract for a national organization as well. And as my kids are getting older and needing me less, that will most likely continue! We keep my “work” very much in mind when make our homeschool plans, and have placed greater importance, especially this year when they are now doing 4th and 2nd/3rd grade level work, on independent learning. Basically, giving the girls at least some work they can do on their own if I am not available to be there. Or, for them to come with me with questions, but mainly complete themselves. I am just not able to be 100% hands-on at this point, and also, they have grown to not want me to be either. They are proud of their independence! And yes, I am constantly having to make sure they aren’t being lazy and are actually completing assignments, and not skipping parts. “Doing your work thoroughly and completely, and to the best of your ability” has been a big part of our process this year. How in the world are we accomplishing this? First, it has taken us almost the entire school year for them to get to this point (they are almost 10 and 8 as well) of learning how to truly be independent in their work. We also focused on curriculum that makes this possible. We use Teaching Textbooks for math and SpellingCity.com for spelling (I pull Abeka spelling lists off right from SpellingCity.com to use!). We have done Bible workbooks or KeysforKids.com for their devotional time – it was very important to me that they start developing the habit/need of personal devotional time now that they are both young Christians and also can read well on their own. And, it gives me a chance to have my own devotional time! I don’t get to have my own if they aren’t busy with something to do! And I desparately needed that back in my own life! We started Growing with Grammar and Winning with Writing this year, and while I wasn’t quite sure about it, both girls have really enjoyed it, and have requested it again for next year. These can be done completely independently if I am not available, or they can just come to me when they have questions or don’t understand something. They have had their own handwriting or copywork to do each day. We have used Math Songs and Math Keys to practice the math facts rotating numbers each day. And then I will assign whatever is to be done with whatever current science, literature or World Geography units we are working on. This year, we began with working together in the mornings and them doing their independent work in the afternoons for most of the year. But just in the past few weeks, we are now changing and adapting our schedule once again. I am now giving the girls their independent work (the majority of their assignments) first thing in the morning, and I am changing my work schedule so I do my client calls primarily in the mornings at the same time. This will hopefully leave most of the afternoons free! During the afternoons, we will do any group projects that my input is still needed for, field trips, errands, or outside activities. Our girls are now at that age where the time limits my job has put on them is really becoming a problem. We have realized that our girls are having a stronger need for even more time with “friends.” They want more time at the homeschool park days (severely limited on our previous schedule) and they have been begging for more “lessons” – which has been difficult to do when I work in the afternoons. Yes, the dreaded socialization issue! We hope this will give us more freedom to try out some of the traditional after-school activities. Or hit a museum without stressing about me having to be on the phone at a certain time. I have missed being able to be creative with field trips. That sort of thing. Also, this leaves my afternoons free to explore some of my own creative business ideas when my “office hours” are done, and the kids are playing outside. I have also found to it feel incredibly freeing to get work out of the way first thing in the morning and then being able to “mentally leave the office” instead of watching the clock all day, so I won’t be “late.” I am looking forward to continuing this through next year as well! 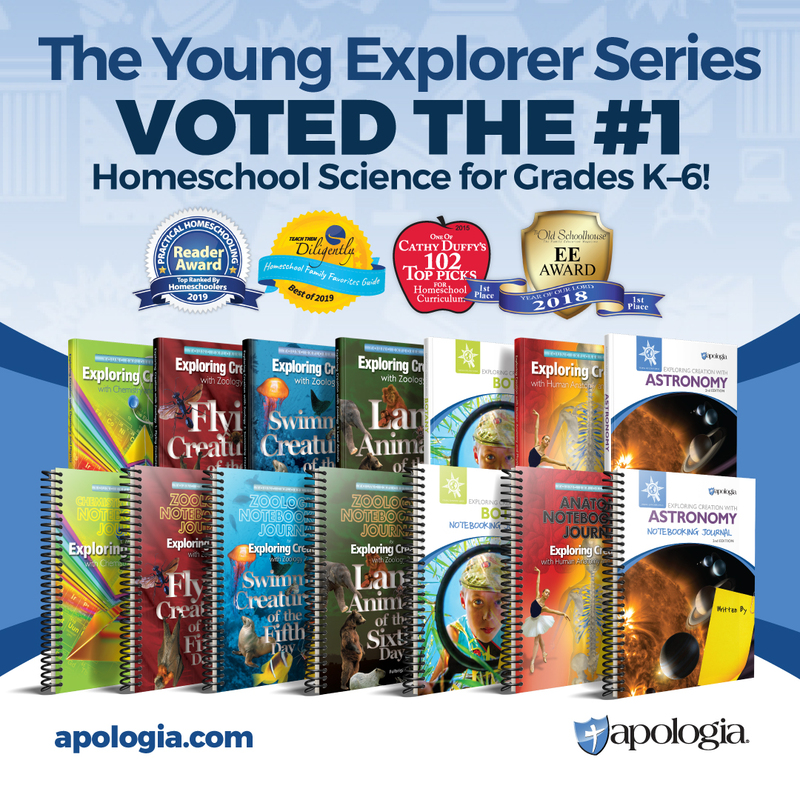 Considering, or New to, Homeschooling? I think the MFW K-2 programs are EXCELLENT. We had the best time with those years. I did add a “stronger” math (Saxon) because that made me feel better about making sure they had a strong math knowledge. I stink at math so making sure they don’t is important to me. Of course, now that mine are older, it has come back to bite me on the behind. They don’t want to learn what the teacher’s manual tells them it’s time to learn. They want to do what they want to do, which means I don’t have a teacher’s manual to follow anymore. I really miss being able to lean on that! 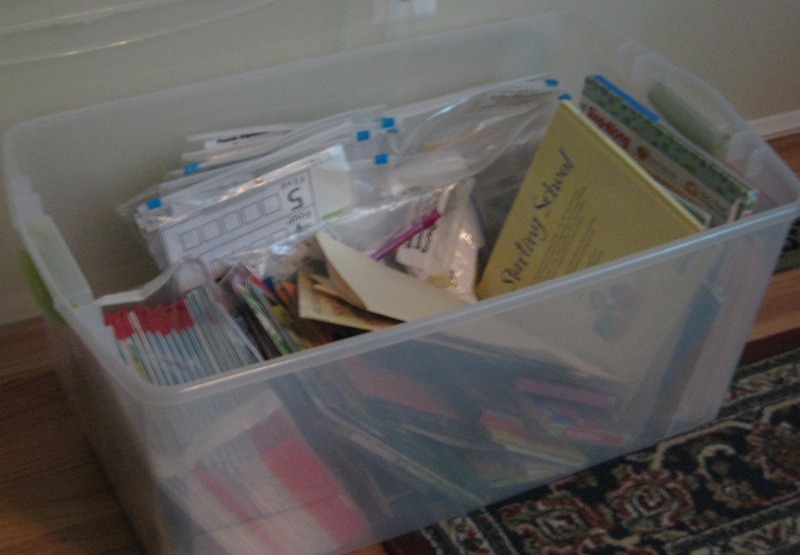 So, right now we do more of an eclectic, unit-based, notebooking, approach. We are not completely child/delight-led because I still have “control” of what I think they need to learn at this stage – but their input heavily ways in. For example – we know they have to do science. They tell me a list of ideas they are interested in, and I go looking for materials on those topics. And then we start doing them one at a time. (We only did 3 topics last year for science.) I am guessing as they get older and older, they will take more and more independence in this as well. After that, HSLDA should be your first stop for the legal mumbo-jumbo to review the laws and reporting you need to do. But mainly you need to think about your kids learning styles and yours, and how exactly do you WANT to teach. But, no matter where you live, it can be done. I currently live in one of the most regulated states in the US, and it is still very doable here. Ooops! Forgot to Announce HEAV 2016 Pass Winner! My sincere apologies, guys, I completely forgot that I hadn’t announced the winner to my 2016 HEAV Pass Giveaway! Congratulations to Karen Phillips! Your family is going to HEAV this year for free! Congats to Rafflecopter Giveaway Winner! 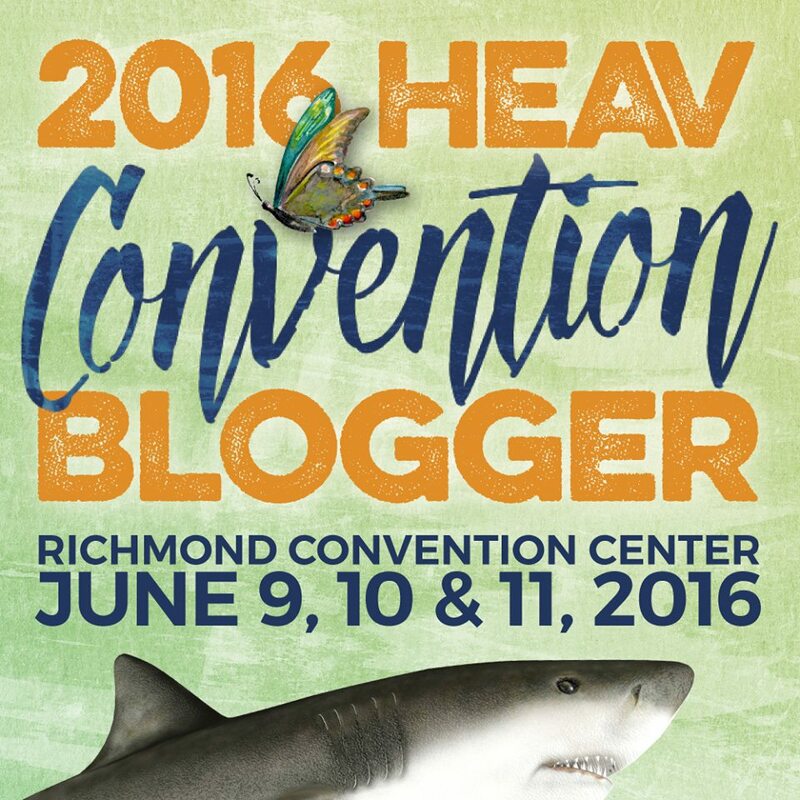 My Biggest Question about the HEAV Convention! This is a repost with minor changes from previous years! If you’re a newbie to the HEAV Convention, there was one question I had my first time that I just couldn’t find the answer! I will admit, for my very first homeschool convention, this was a big concern for me! I hadn’t been around a lot of homeschoolers before. Were they are all going to be in long skirts and the ever-so-stereotypical prairie style? I even chose our clothes with this in mind, and was SOOOO relieved to realize we fit right in! Yet, to balance all that out, there was the contingent from what I lovingly refer to as the “granola” homeschooling crowd. You know, with the teenager with purple hair and black leather boots and the funky clothes! And no one batted an eye. That very first day, I was sitting in the hall in line (can’t remember what for now) and just breathed a huge sigh of relief. I look absolutely normal! I fit right in! I don’t stick out – in fact, with my jean skirt and blouse, I was smack-dab in the middle of the dress code continuum. And I can’t begin to tell you how good that felt. After homeschooling for only a year with very little “community,” it just felt sooo good to fit right in. a) WEAR COMFORTABLE SHOES! Really. The miles you will walk that weekend will astound you. No one cares if your shoes match or are cute. And after a few hours, neither will you. So, for goodness sakes, be comfortable! b) APPRECIATE CONVICTIONS OF OTHERS. Obviously what I learned last year was there was not an official dress code for HEAV. But, it would probably be polite to at least take others’ concerns about modesty into consideration when packing! I didn’t go out and purchase a new wardrobe, but I did pick clothes that were on the more modest (not that my clothes are all that revealing, in any case). My skirt came to my knee for instance. My shirt didn’t show a lot of cleavage. My girls didn’t wear spaghetti strap sundresses. Again, this is not to impose any rules on you, but to just consider others’ beliefs. That’s all. And for some reason, I feel the need to say we don’t go around wearing super-revealing clothes the other 362 days a year. After re-reading this, I’m not so sure that comes across that well! c) SWEATER. You might appreciate a sweater in some of those seminars and halls. One you can easily take on and off as the situation warrants, and balls up and be stuffed in your purse easily. But I’m a bit of a cold-nature person anyway! This post is a repeat with minor changes from last year. Think of this time as a great opportunity – it’s like the New Year Resolutions for homeschoolers. We’re out with the old and in with the new. And with that always comes a time of reflection, of celebrating being done, and also making resolutions/goals for the upcoming year. Defining your purpose and vision (see, there goes my “Coaching” voice again) can be life changing. I know that going through this process each year, (outside of homeschooling), truly helped me clarify the driving priorities and purposes in my life. Step-by-step, I began to evolve into who I am, and closer to whom I’m meant to be. So as a personal challenge this week, sit down with the hubby, a cup of coffee (or chocolate ice cream, whichever makes discussion go down better), and really just talk about these questions. Perhaps you might want to email him the link to this article ahead of time, giving him time to come up with his list of answers, and then you both can compare notes. And just since we’re already going there, I want to point out this article that I read. WOW. Powerful stuff. But really, has the “homeschooling” become the driving force in all that you do in your home? Sadly, I’ve seen several “discussions” online that give me pause. Maybe because I led a Bible study in past years, entitled “No Other Gods” that I’m hypersensitive about this particular topic? Yes, these are the things I’m contemplating right now – as I sit here and read reviews of spelling and grammar programs. Yes, here is Choice A, which everyone says is SO amazing, but they also say it’s very time consuming. Choice B is also good, but is more shorter time period each day. Which one fits with my “simplifying, calming, and loving/nuturing” atmosphere I long to create? Perhaps it’s worth it to use the longer time-intensive program and make cuts somewhere else. Or, do I really need all those extra curriculum enhancement programs I’ve found online? When is too much? Or when is the extra just so much fun you don’t want to stop? Soooooooooo, in a previous post, we talked about becoming spiritually ready for convention. First of all, do you want to participate in the Used Curriculum Sale? Right now is the time to sign up and get ready! Start pulling all of your “old stuff” together for the sale, and get it priced. 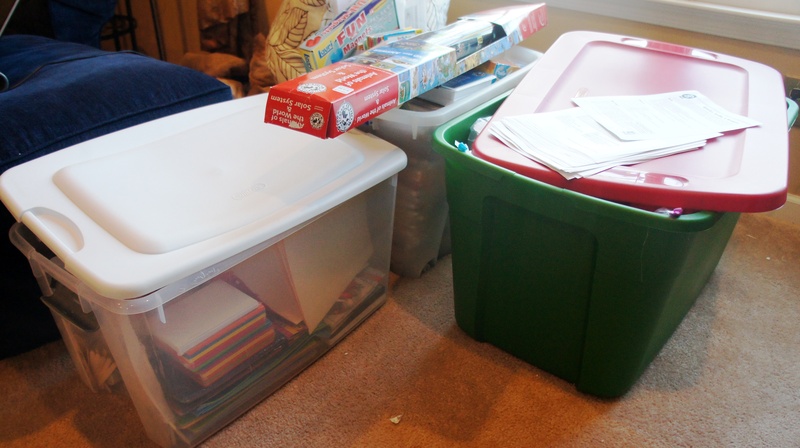 Be sure to read my earlier article about getting ready for the Used Curriculum Sale as well! And this is where I usually just get stuck. I know it all needs to go, we’re completely maxed out already and we’re not going to be using it again. But oh, it’s just so hard to let go! I have such emotional attachment and memory attachment to these books and items! Last year I honestly just couldn’t handle the thought of the consignment process. If my kids were older, I might assign this to them as a project! 🙂 But, since they aren’t, I decided to forgo the consignment sale route and did a swap with another homeschool mom who needed this and had the year that I needed. Last year, that was just a much easier option. This year, though? I’m about about getting this nonsense OUT OF MY HOUSE. I’m so tired of all this nonsense taking up space. Now that the old is gone, evaluate what is left. Have you pre-bought/pre-collected items for next year? Get them together and see where the holes are. Any missing gaps? Make sure you make a note of it. To add to that list: any questions that you really wish you can ask for help on? Each year there are “Curriculum Doctors” and they are the absolute sweetest ladies on the planet. So calm and so reassuring to this new homeschooling mama, AND they had such great ideas for me – at the time we were stuck at the dreaded “Addition Math Facts” hurdle. To the point where I’d been calling my mom begging her for advice! This is just a simple note to say that now is a good time to get all of this wonderful pondering and prepping organized in one place. In some sort of fashion that would make it easy to carry around the convention hall.